Dacy started taking yoga classes in 2015 to supplement all the running she was doing. It helped to keep her from being too sore and relatively injury free, but she was mostly going to restorative classes. When she started to explore different classes and styles, she started doing more yoga and less running. She loved how relaxed and refreshed it made her feel mentally. Yoga quickly became her activity of choice so she decided to deepen her knowledge and practice by going through teacher training. Yoga has given her amazing tools to deal with stress and anxiety, and a fantastic community of caring people to learn and practice with. She still enjoy my restorative classes, but also loves a good flow class to challenge herself. Vanessa fell in love with yoga in the Spring of 2015 after experiencing a series of life-altering events. She turned to yoga when she found herself feeling lost; Lost about who she was, where her life was headed, and what she even wanted out of life. When she was trying to cope with things that had happened, yoga was there. And in the beginning of 2018, her life would be completely changed again. In a matter of a couple months, she dropped everything to move to Fort Wayne, Indiana. It was then, that she began devoting even more time to yoga, and that’s when she decided that she finally knew what she wanted to do. 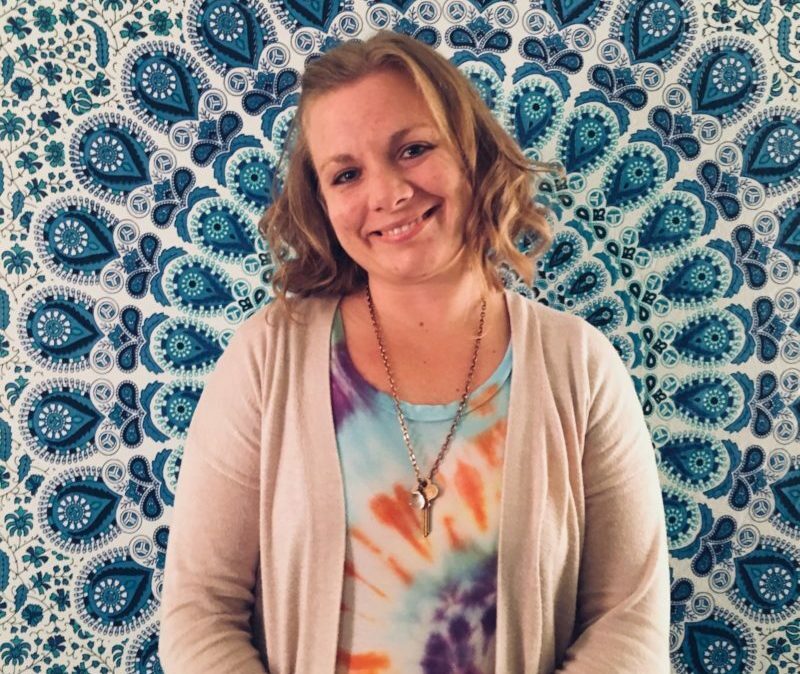 Vanessa found that her purpose in life was to not only help people with their traditional yoga practice, but also help people deal with trauma, PTSD, and anxiety through yoga. Vanessa made it her goal to focus on trauma sensitivity, so that she can better assist those that need it. Does this mean you have to suffer from severe anxiety or PTSD to take one of Vanessa’s classes? Absolutely not! Her classes still incorporate creativity and fun sequencing for everyone. Jacqui stumbled onto to yoga at first for the physical benefits of improving her flexibility and muscle strength, but fell in love with the mental and spiritual benefits of quieting and calming her mind and spirit. Yoga provided the physical, mental and spiritual therapy she needed in her life. She realized when she left the studio after a class that her mind wasn’t racing from thought to thought or trying to solve some problem, but was actually calm and content. The peace she discovered in her mind was life changing. She quickly wanted to learn more and share this experience with others. Yoga not only provides physical benefits, but helps us deal with anxiety, stress, and can bring control back to life when things seem out of control. Whether taking an energetic vinyasa class, a slow steady flow class, or a meditative yin or restorative class her body, mind and spirit are nourished and restored. The benefits of yoga seemed limitless and practicing quickly became a necessity in her life. Embarking on the journey of teacher certification happened because of her desire to share these wonderful discoveries with others. Jessica started practicing yoga consistently a few years ago. She fell in love with the practice after attending her first class and feeling so relaxed and peaceful after. She began practicing regularly and also reading about yoga and learning what she could, not only about the physical practice but also some philosophy of yoga and the mental and spiritual benefits, and was only further intrigued. Jessica decided to start her 200 hour teacher training at Simply Yoga to learn even more and went on to continue with her 500 at Simply Yoga. She hopes to help others find the joy and peace she finds in yoga as well as grow stronger physically, mentally, and spiritually. She loves that yoga is a great practice for a healthy body as well as very beneficial mentally and spiritually helping to calm the mind and reduce stress and anxiety. Jessica enjoys strengthening and flowing vinyasa as well as a slower, more relaxed, gentle practice to quiet the mind and body. She finds inspiration in the mental and spiritual benefits of yoga, the philosophy, Yamas and Niyamas, mind­body­spirit connection, and the many teachings on life, letting go, and flowing with the life we have all been given. 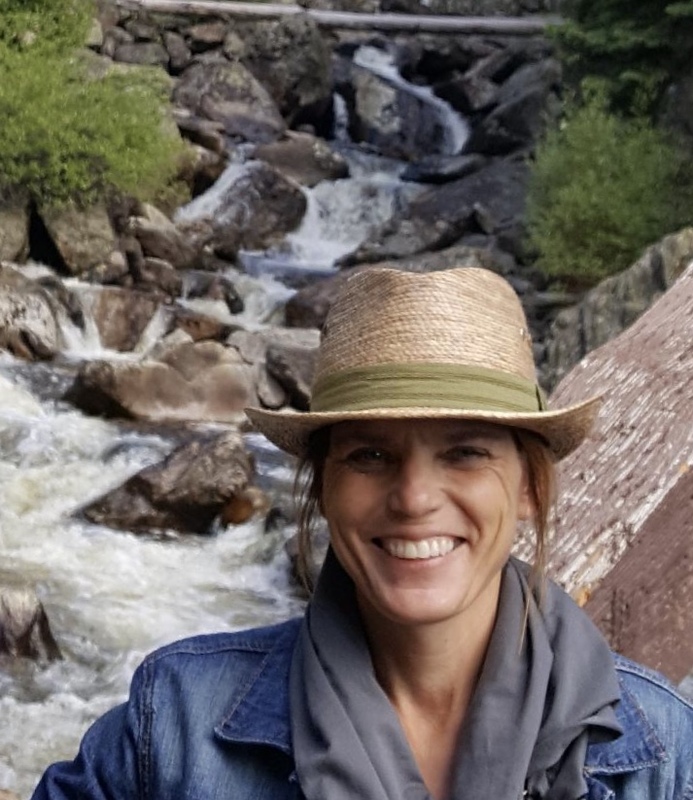 She loves spending time with her family, playing with her toddler daughter and watching her grow and learn, anything that involves being outside and in nature, books, and summer. 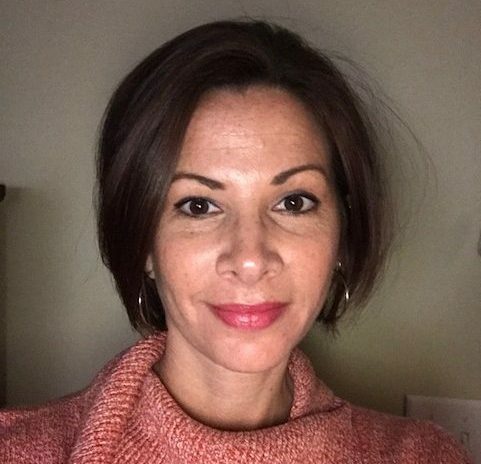 Kristen Gandolfo has been teaching group exercise classes for 16 years. She fell in love with yoga in 2005 after taking her first class and began her journey to gain her 200-hour teacher training with YogaFit in 2007 and then received her 500-hour teacher training in 2017 from Simply Yoga. Kristen enjoys the physical challenges of yoga but is always amazed at the mental and spiritual benefits her practice brings as well. 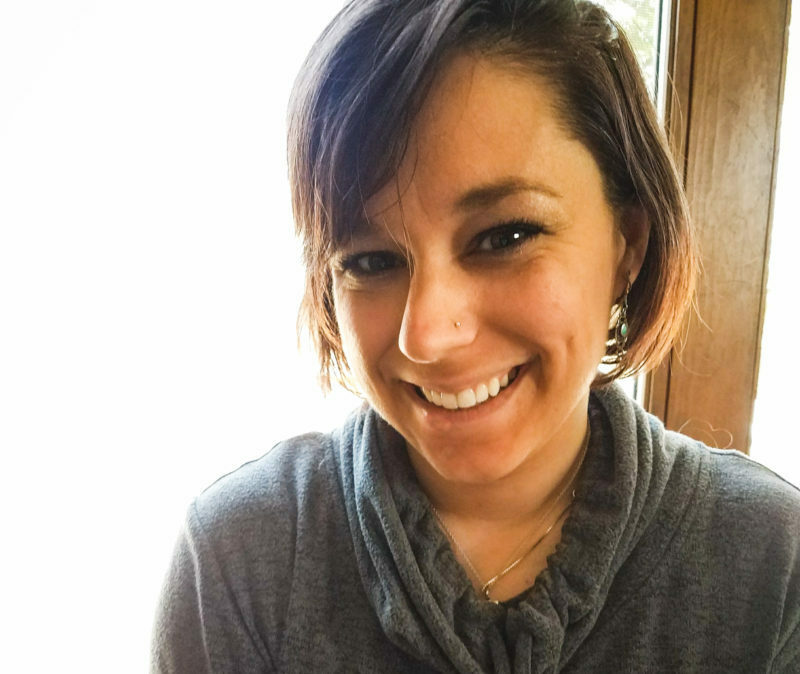 After experiencing a scary medical diagnosis and surgery in 2013, Kristen is even more aware of how yoga has helped heal her body and become stronger but also helped to give her peace of mind. “My favorite type of class is a vinyasa flow with a focus on strength and balance. I try to give options every time I teach so if one day you have a little more energy, you can take it up a knotch but if not, that’s okay, too. When I feel myself start to become stressed, I go to my mat. It’s incredible how yoga can calm the body, mind, and spirit.” Kristen lives in Fort Wayne with her husband and twin daughters. Kylee Hays’ relationship with yoga has been evolving over the last several years. Initially she attended classes periodically with a mindset of getting fit. When her life reached a turning point she sought the refugee of the quiet she found within the yoga studio. Recognizing her practice as an incredibly powerful tool of transformation she wanted to gain a deeper understanding of the philosophies and spiritual practices of yoga and began her teacher training in 2015. She is most interested in the turning inward, meditation, and philosophies, including the Yamas and Niyamas and Yoga Sutras, of hatha yoga. In teaching, she is most concerned with creating a space and experience that is conducive to growth and transformation. When practicing with Kylee you might find yourself in a class where poetry is read or yoga philosophies are discussed. Kylee believes firmly that yoga is not a tool for a better body but rather a better life. She also holds a Master’s Degree in social work and has worked in various fields including mental health and wellness over the last 15 years. 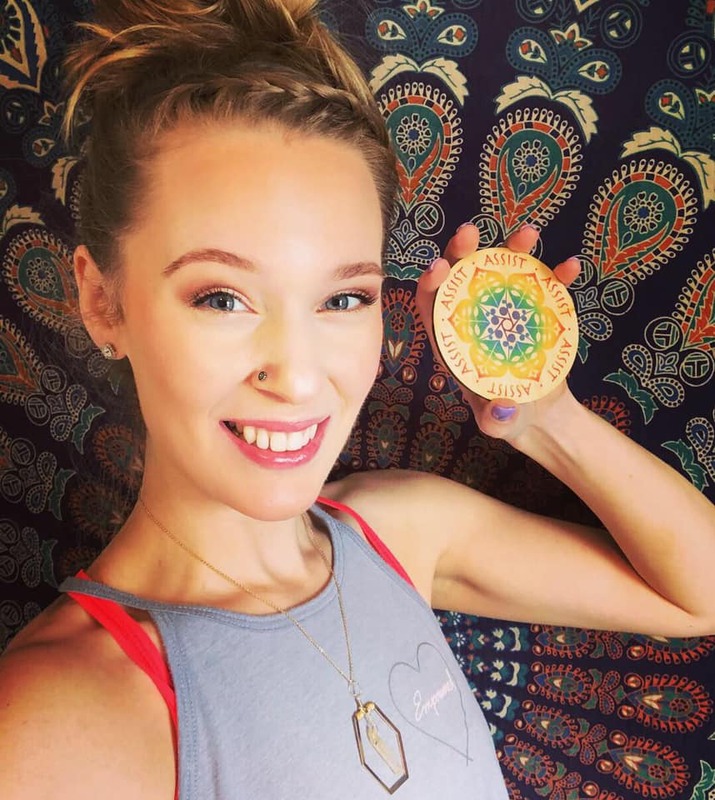 She received her 200-hour Yoga Alliance certification at Simply Yoga and is currently working on her 500-hour teacher training. Samantha Kosakowski-Beck has been teaching in the fitness industry for the last 12 years. She has been a student of yoga on and off for around the same number of years, finding her yoga journey consistent in the last few years. She is 500 Yoga Alliance certified, Silver Sneakers certified, and Reiki certified. Aside from these ventures, she is a local photographer and stay at home mom. Her teaching style consists of breath work (pranayama), helping others make asanas (postures) work for their body, and of course making that journey inward with meditation, even if only for a few moments in their day. As a mother of three little boys, she understands the importance of the mental, physical, emotional, and spiritual aspects yoga brings. 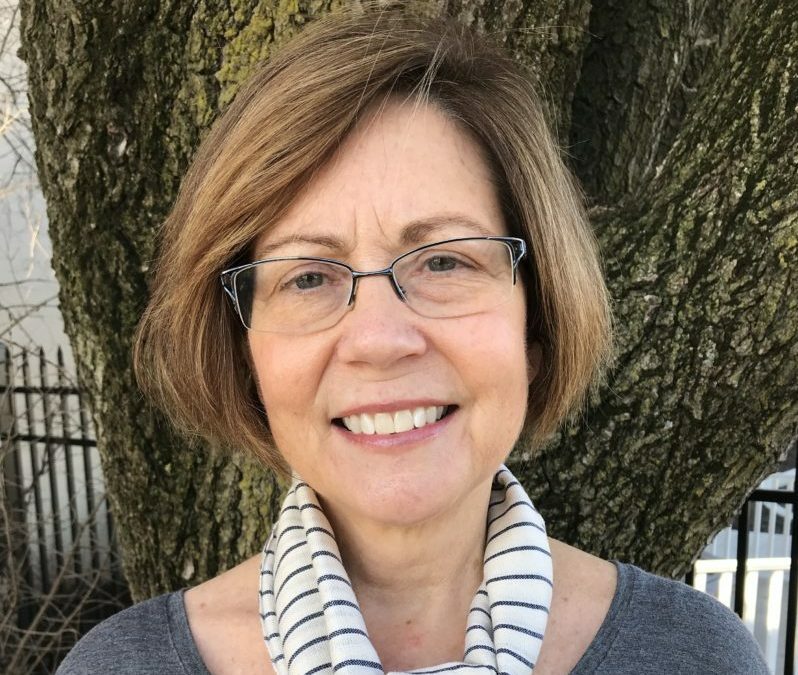 She hopes to connect with all of her students and invites them to find their sweetest light. Laura Murphy began her yoga journey in 2010 while living in St. Petersburg, FL. She was immediately drawn to the physical benefits from her practice, and quickly developed an appreciation for the benefits that yoga provided mentally. 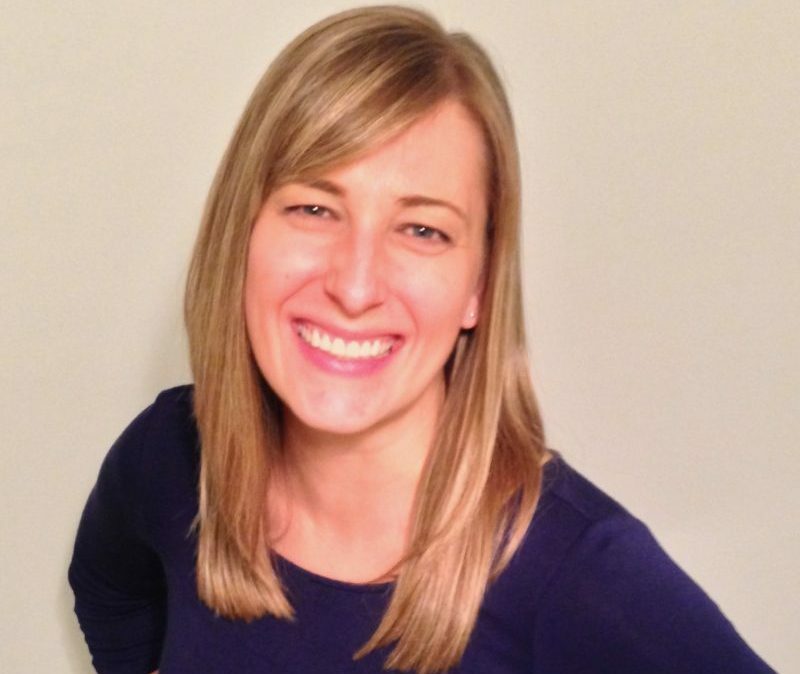 Laura’s teaching style focuses on building both physical and mental strength. Her classes tend to build in intensity through a flowing practice in which there is one breath matched to one movement. She believes in making yoga accessible to everyone and will provide modifications for all levels in her classes. Laura completed her Yoga Alliance 200-Hour Certification though Simply Yoga in 2015. 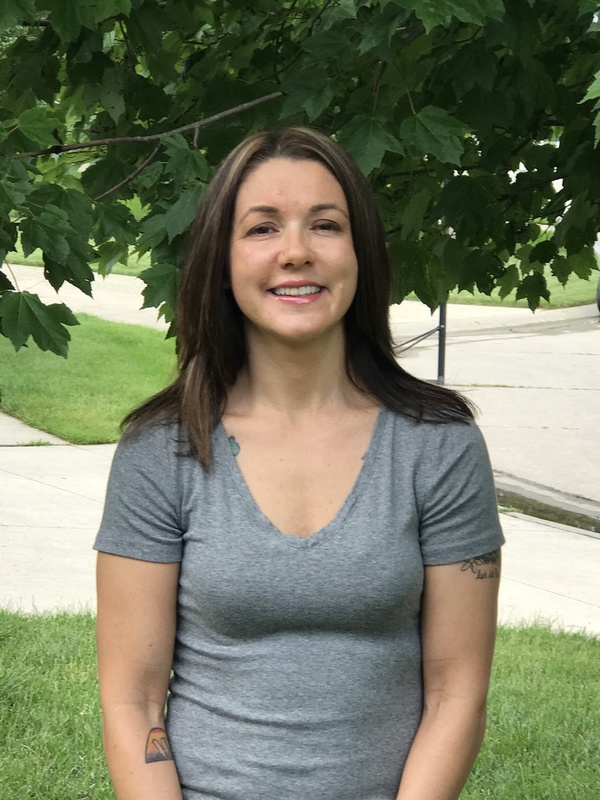 Laura is also a licensed mental health counselor in Fort Wayne, and has devoted her life to helping others achieve both physical and emotional well-being. 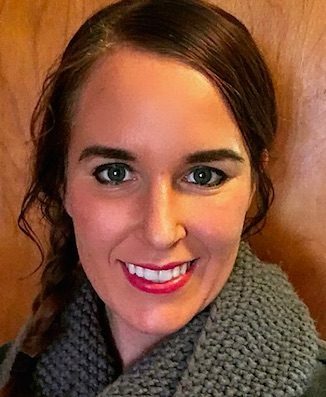 Danielle Ormiston began her journey at simply yoga in 2017 where she quickly fell in love with barre yoga classes. 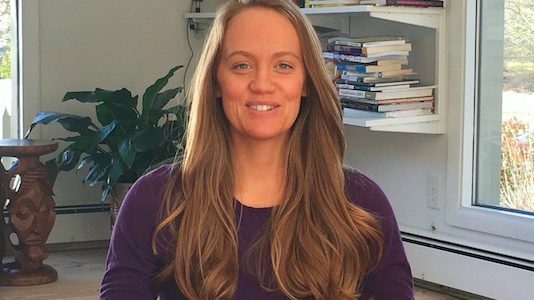 Danielle shares the challenges and benefits, both mentally and physically, that she experienced through barre yoga and ultimately drew her to begin instructing. Danielle’s teaching style accommodates all levels at once. Experienced barre students will enjoy a challenging, get-your-sweat-on workout with resistant loops and bender balls while beginning students will enjoy modifications that allow a flex pace challenge. No matter your barre experience, Danielle will help take your workout to the next level. 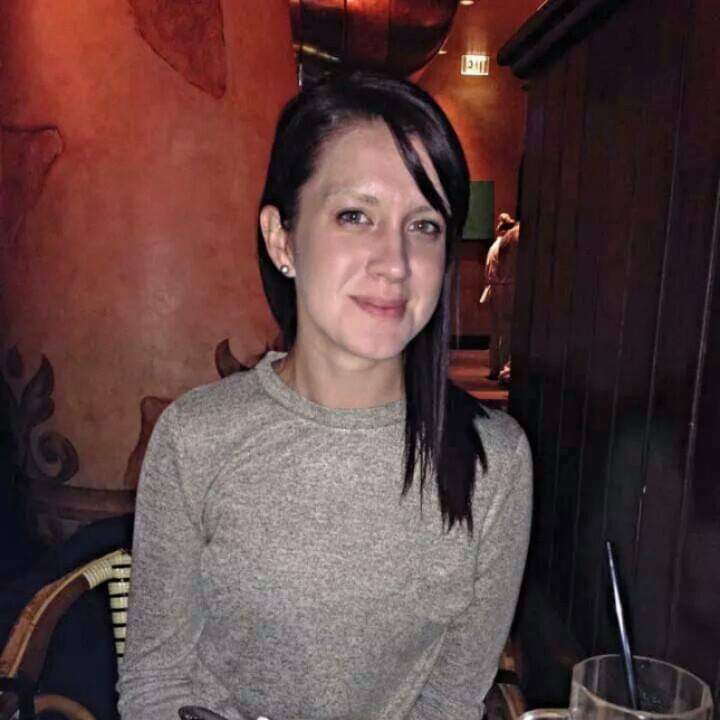 Danielle lives in Huntertown with her husband and 3 children. Outside her full time job and time at the studio, she enjoys spending time with her family and running. Her next goal is to start teacher training in the fall. Ben’s first introduction to movement and the mind-body connection were by way of dance. Throughout high school and college, he was exposed to many forms of dance including ballet, tap, jazz, and lyrical. While he didn’t ended up performing, he never lost his love for movement. He approached yoga in 2013 as a way to maintain his flexibility, but it soon became much more than that to him. 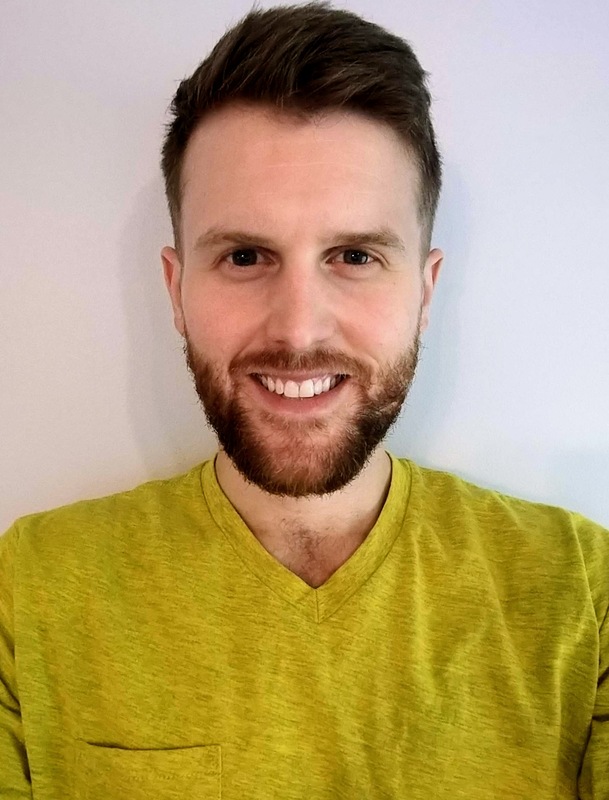 An avid reader of self-help novels and lover of all things spiritual, Ben was excited to find something that brought the mindful aspects of Eastern philosophy together with grounded movement. He is a recent transplant to the Fort Wayne area and really kicked his personal practice up a notch after discovering Simply Yoga where he will receive his 200 hour teacher training certificate in August of 2018. Ben encourages his students to be mindful throughout his classes and loves incorporating philosophy and meditation. He also enjoys playing with flows and trying different variations of traditional yoga poses. Amber Sewell finished her 200 hour teacher training at Simply Yoga in November 2017. She started a regular yoga practice about 3 years ago after attempting (and promptly quitting) many other types of exercise. Through yoga, she has found a connection between the body, mind and spirit that has become foundational for cultivating more presence and harmony in her daily life. She continues to realize new levels of clarity and empowerment in developing her own practice. 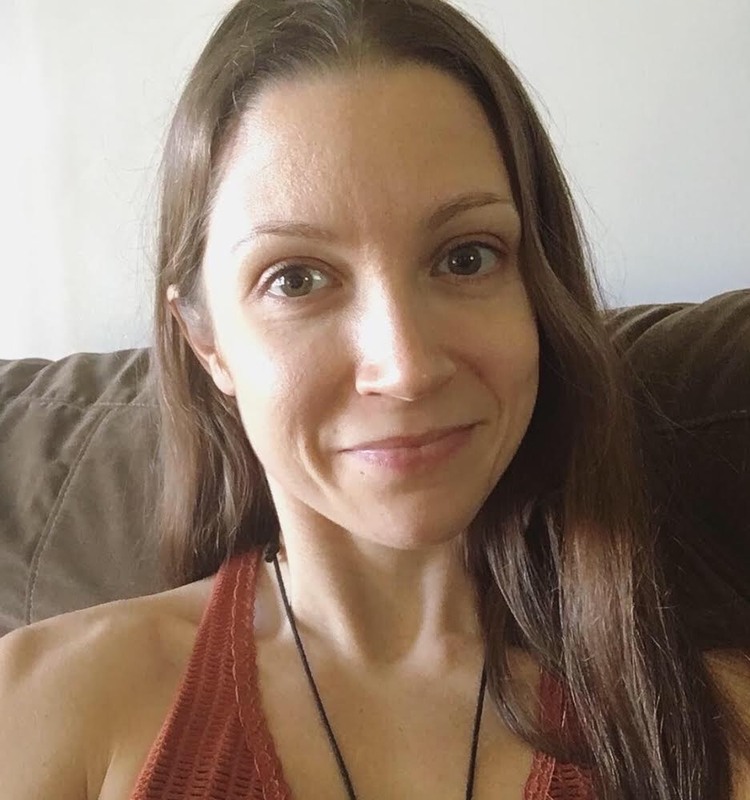 Amber enjoys teaching Slow Flow and Vin Yin styles of yoga classes which connect mindfulness and yoga philosophy with the physical practice. Through teaching, she hopes to help others discover their own innate power and wisdom. Amber lives in Leo with her husband, son and daughter. 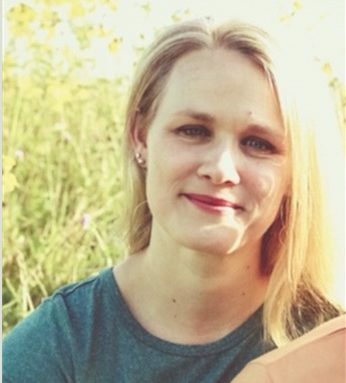 Christa Smith, E-RYT 500, MBA is the founder of Simply Yoga. She began her yoga journey after her first class where she knew yoga would be a part of her life from that day forward. She fell in love with the physical challenge of yoga as well as the mental benefits it gave her. Christa had been a dancer for most of her life and a dance instructor, so the transition to yoga was natural for her. Her passion for yoga inspired her to share that passion with others through teaching. She truly enjoys watching students transform during their yoga practice. 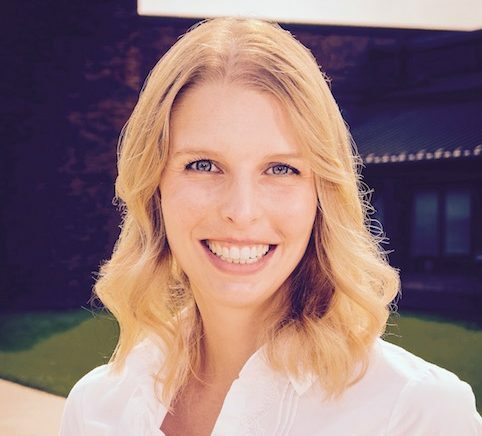 Christa’s teaching style focuses on alignment and making sure people are safe. Her classes tend to gravitate towards Vinyasa incorporating breath and movement with a lot of flowing sequences – almost like a dance. She believes in teaching to all levels in the room where everyone leaves feeling challenged and refreshed. 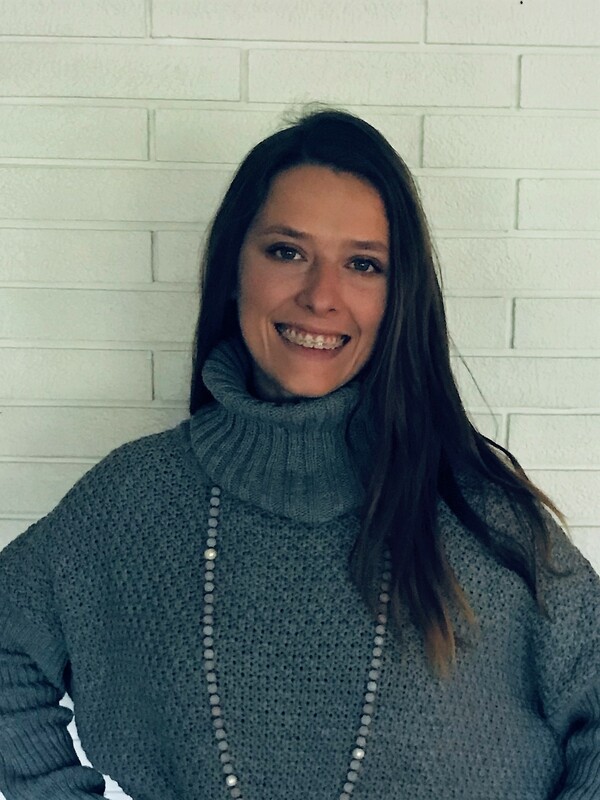 Christa received her Yoga Alliance 200-hour certification from the Himalayan Yoga & Mediation Center in Palatine, Illinois and her 500 at Hilltop Yoga in Lansing, Michigan. Rachel began practicing yoga on her own after watching the transformation the practice had in her adult son’s life. He overcame issues of allergies, nosebleeds, and an inability to breathe simply by incorporating the life-changing practice of pranayama and yoga. In an attempt to create healthy habits for the mind and body, Rachel decided to make yoga a part of her daily life. Rachel teaches 5 th grade at Lafayette Meadows Elementary in Southwest Allen County Schools. You can frequently see her teaching yoga to her students in the classroom as a way to regulate emotions and make mind-body connections. 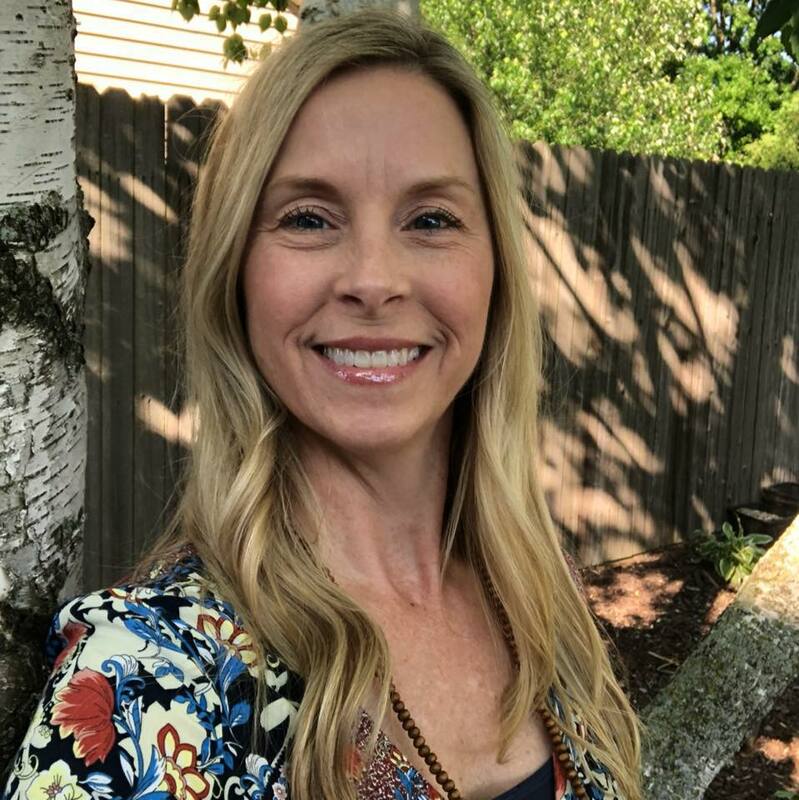 Currently, Rachel is completing her 200-hour Yoga Alliance certification through Simply Yoga and looks forward to passing this practice of love and self-transformation to her students. Her primary goal as a yoga teacher is to create a safe, non-judgmental atmosphere where everyone leaves feeling better than when they came. Sarah Smith began learning about and practicing yoga 20 years ago when she attended yoga classes with her father. 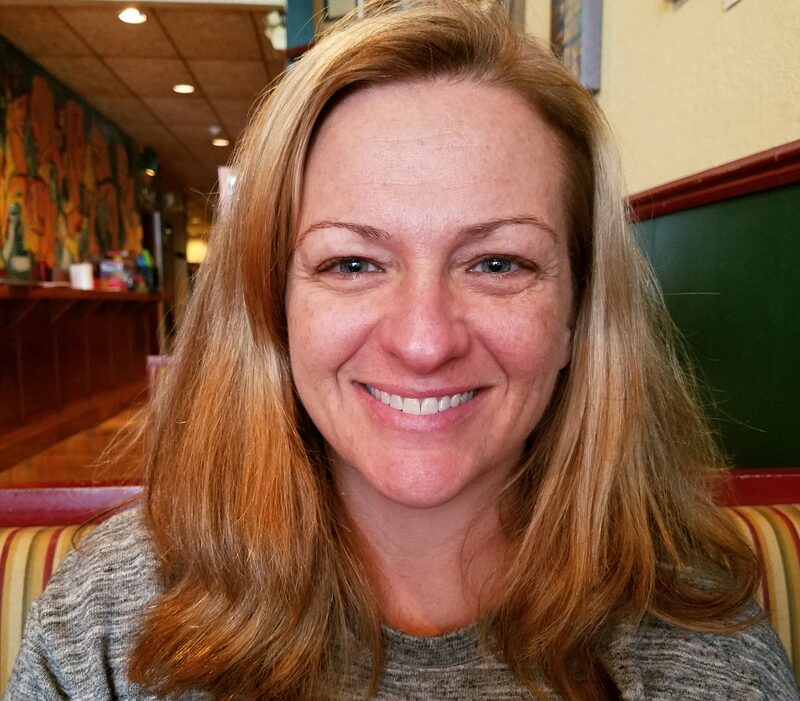 Over the years, they continued taking classes together, and Sarah enjoyed the challenges, both physically and mentally, along with learning breath control (pranayama), asanas (poses), and meditation practice. Two years ago, she began teaching yoga sessions to teachers in the school district she works for as a 5th grade teacher. Seeing how much others were learning during the after school sessions, inspired her to learn more about yoga and become more focused in her own practice. Since, Sarah has completed her Yoga Alliance 500-hour Certification through Simply Yoga in 2017. She finds the physical and mental aspects of yoga, at different times, to be calming, challenging, invigorating, and most of all, positive for the body, mind, and spirit. She enjoys teaching yoga classes with Vinyasa, flowing standing poses, and balancing postures. While teaching yoga, she loves looking out at the group and seeing the beauty of a class together in any posture, knowing that each one is at his/her individual level while continuing to gain flexibility and strength, focus and balance. Janel Sprunger 200 Hour Teacher Trainer RN, BSN. Janel has been practicing yoga for the past twenty years. She fell in love with yoga from the first class and kept being drawn back to the classes as she felt like they gave her more flexibility, body awareness, and an overall peace of mind. Through the years, she has gained a lot of perspective into how the body changes over time and how yoga can help with those changes. As a registered nurse, she loves the idea of incorporating health and wellness into her yoga practice and invites anyone, of any ability, to join her on their journey. She lives in Fort Wayne with her husband, Matt, and has three grown children. Janel is currently going through her 500 hour teacher training. Meggan Testin obtained her 200-hour Yoga Alliance certification from Simply Yoga in 2014. She started practicing yoga off and on starting in 2010, and has been consistently practicing since 2012. Originally starting yoga for the physical aspect, she has learned to find the mental benefits to balance out her everyday life. During her pregnancy, she had to scale back her practice, which allowed her to focus on breath work with the movements. It’s about meeting your body where you are that day. Everyday we meet different challenges off the mat, which can affect our practice. She will start the class with flows to get the body warmed up before moving to standing postures. Meggan will give modifications for poses according to the students in the room. She believes that yoga will meet everyone where they are supposed to be. Meggan is also certified in Prental Yoga and teaches are prenatal series. 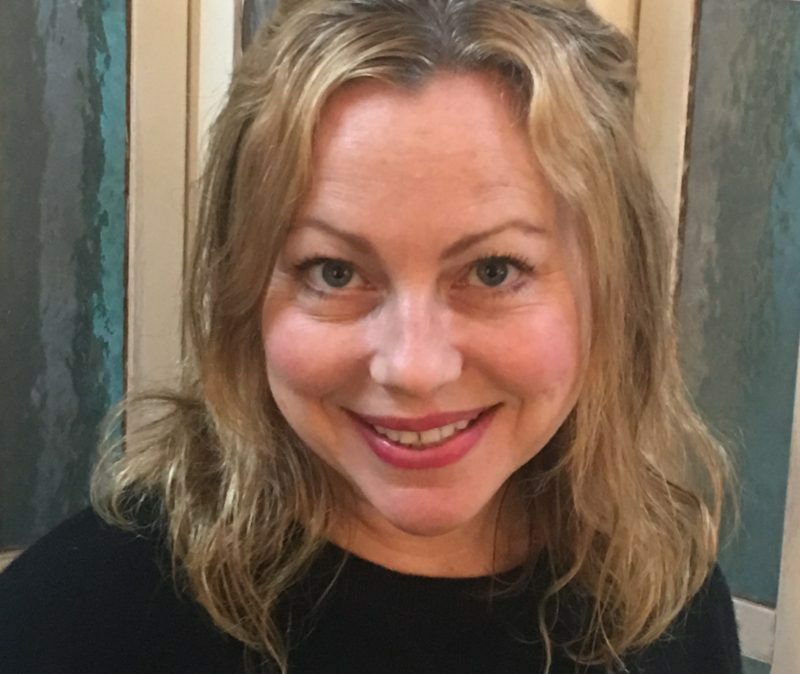 her 200-hour Yoga Alliance certification from Simply Yoga in 2018. Emily focuses on providing a safe space for students to learn and grow on their mat. Her classes stem from traditional yoga practices and incorporate the many philosophical aspects she has come to live by.